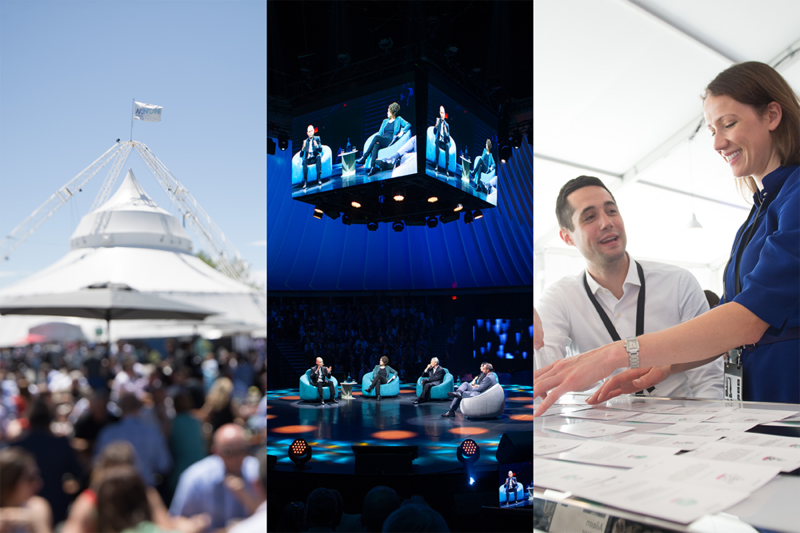 Here they are: The 2018 Minutes, a compendium of insights, learnings and highlights from the world sustainable mobility summit. 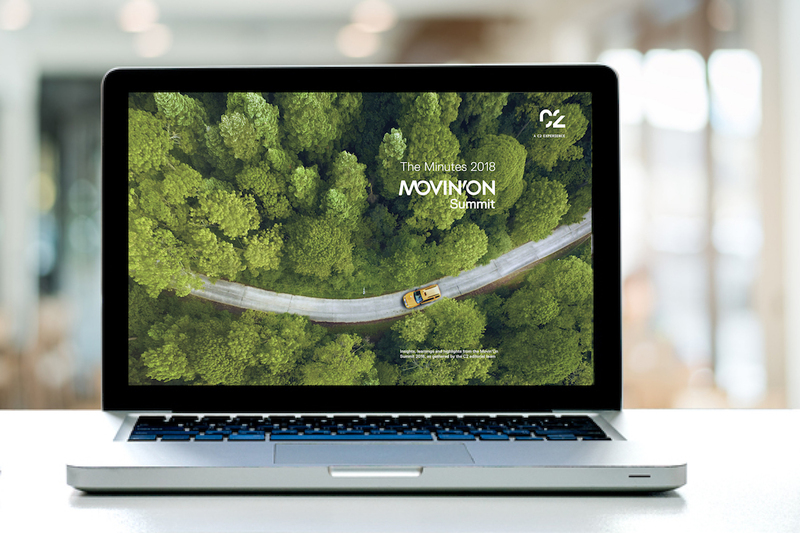 Nine seasoned writers and four ruthless editors boiled down the essential takeaways from the Movin’On summit 2018 and its 70 speakers, 248 experts, 45 working sessions and 6 forward themes. Meet the governments, businesses, NGOs and climate-change fighters of all industries coming together to take action on decarbonization. Mobility providers, government officials and technologists share glimpses of a brave, new multimodal world. From African breakthroughs to inclusiveness imperatives via Montreal’s shiny new train system, take a glimpse at our multimodal future. Discover what the transition in mobility means for tomorrow’s connected cities, for quality of life, security and the environment; and understand the emerging business opportunities while learning just how we can get there. The circular economy steps out of the margins and into mainstream business. 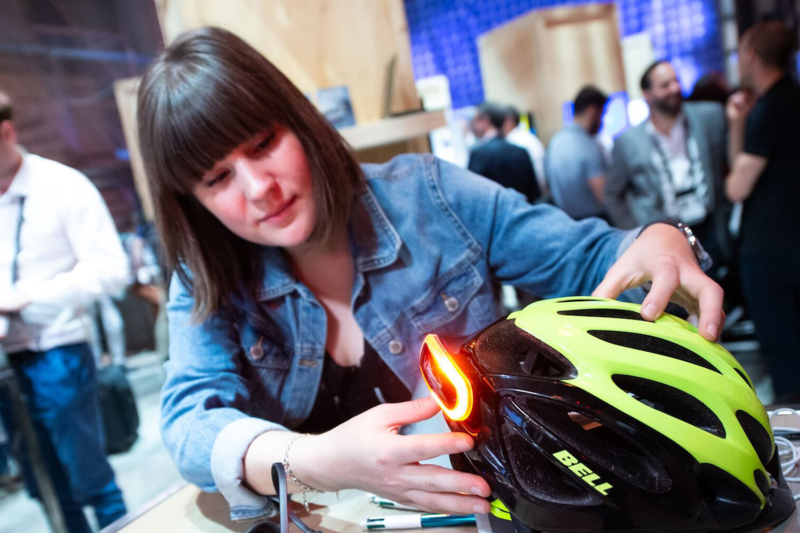 Companies, NGOs and experts join forces to show how responsible, repairable product design is the new cool. From automation to predictive maintenance, UX, smart city tech and blockchain, take a glimpse at tomorrow’s tech-enabled mobility. From Hyperloops turning cities into subway stops, zero-emission, zero-particulate, zero-noise pollution and self-sufficient sea vessels to, who knows, flying taxis and clean cargo ships, the future is bright — and clean — for mobility.